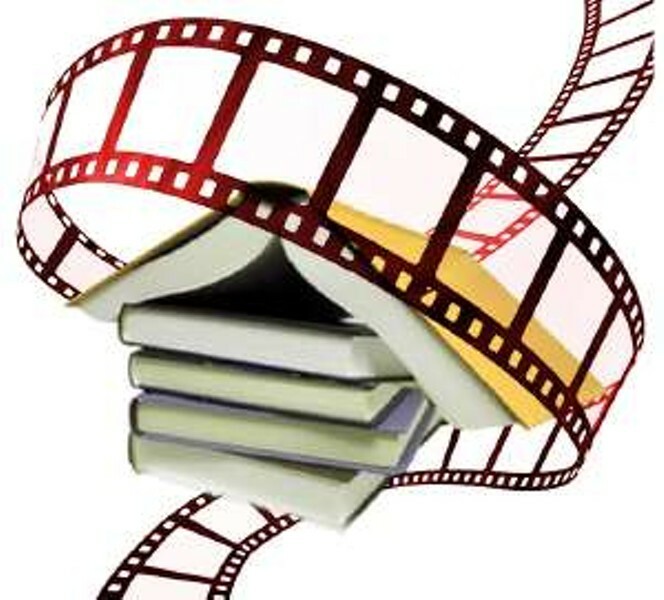 Join us on the fourth Thursday of every month for our new "Book to Movie" club. Read the book on your own, then come watch the movie with us. Tonight, we'll be watching "To Kill a Mockingbird," and discussing the book by the same name, written by Harper Lee. Bring a dish to share as we will be eating a potluck dinner during the movie.